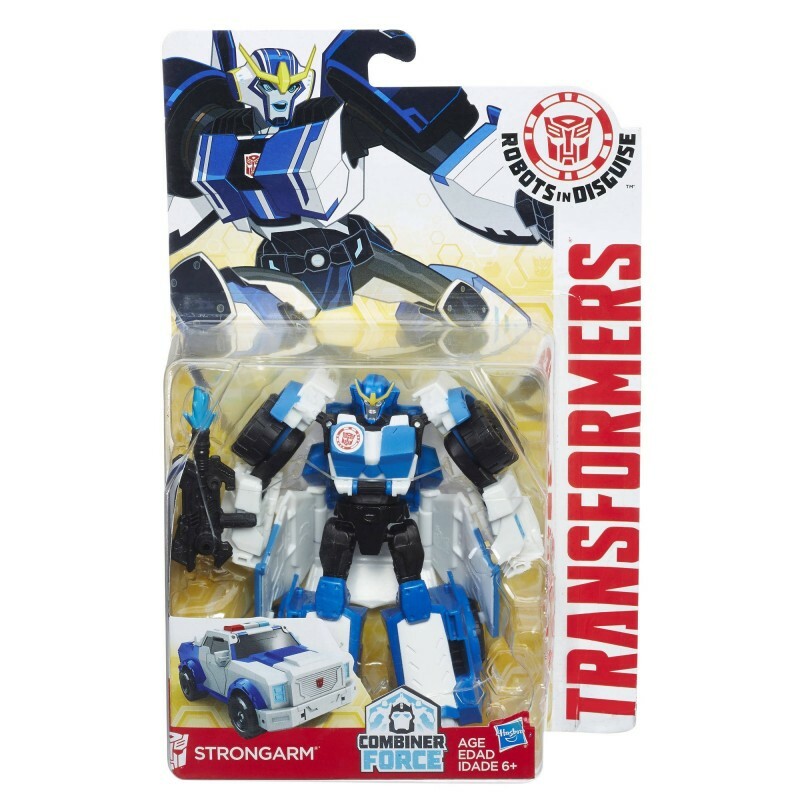 Decepticons beware, because this Warriors Class Strongarm figure converts in a heartbeat from robot mode to police car mode. She’s got a powerful blaster that will make her foes think twice about taking her on! Convert her in 8 steps to either mode, and keep converting her back and forth so her Decepticon enemies can’t keep up!